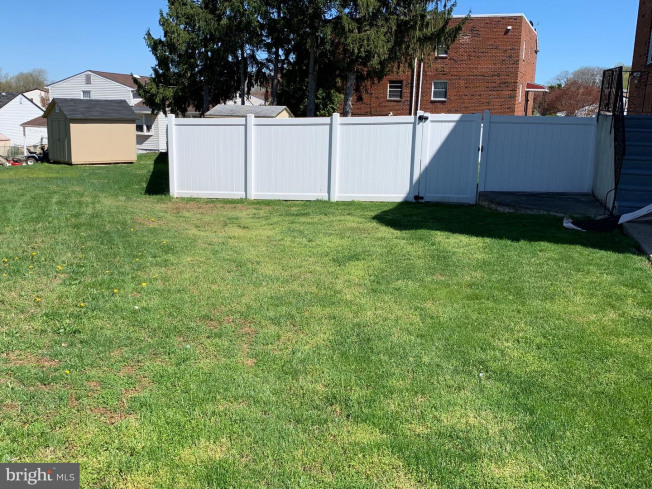 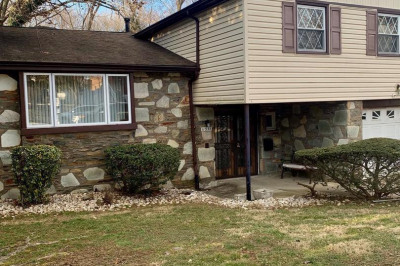 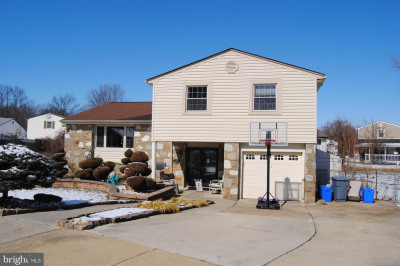 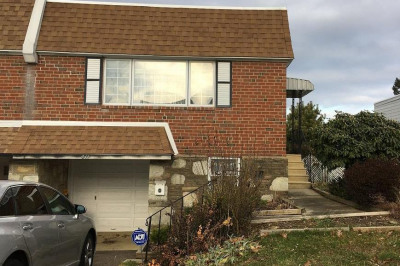 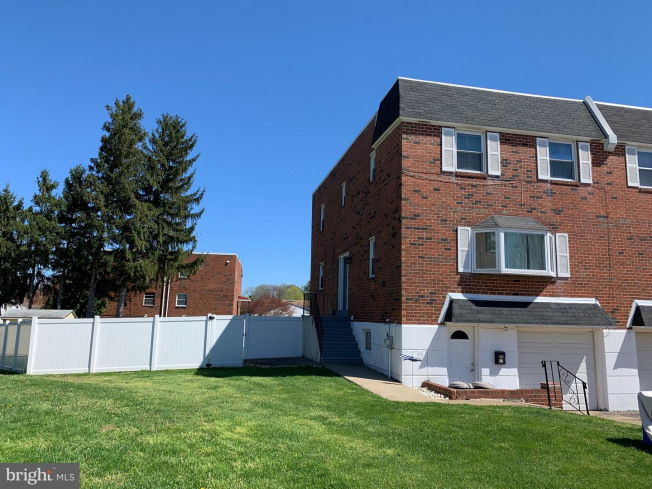 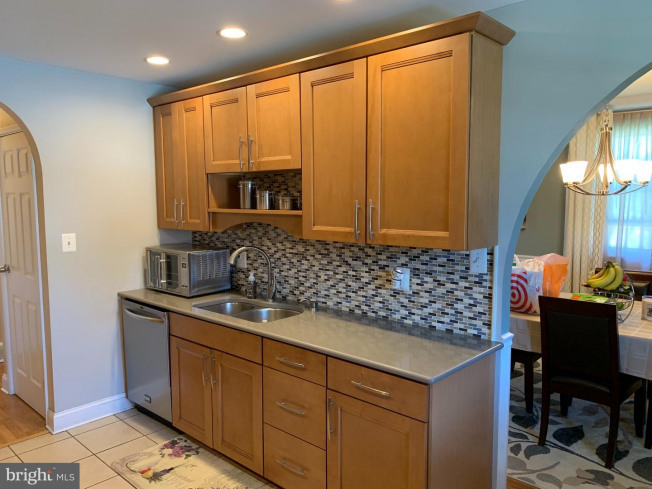 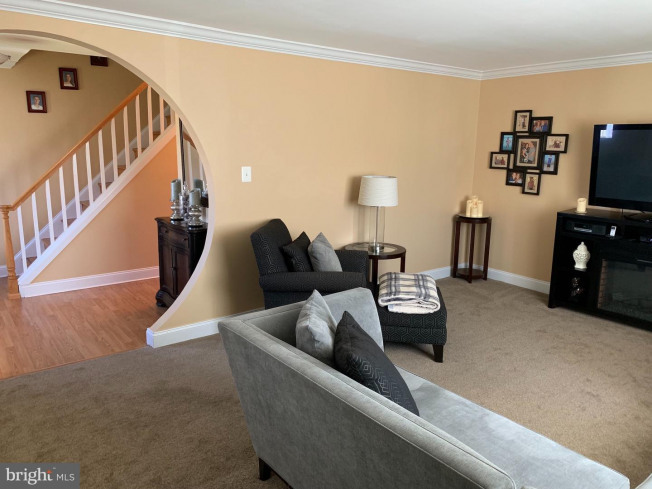 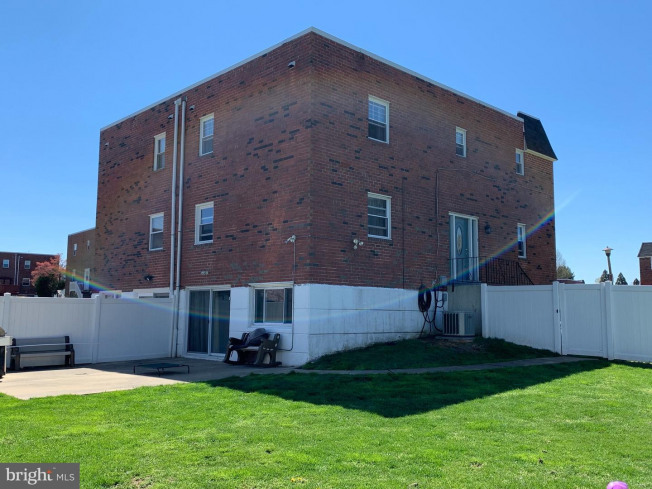 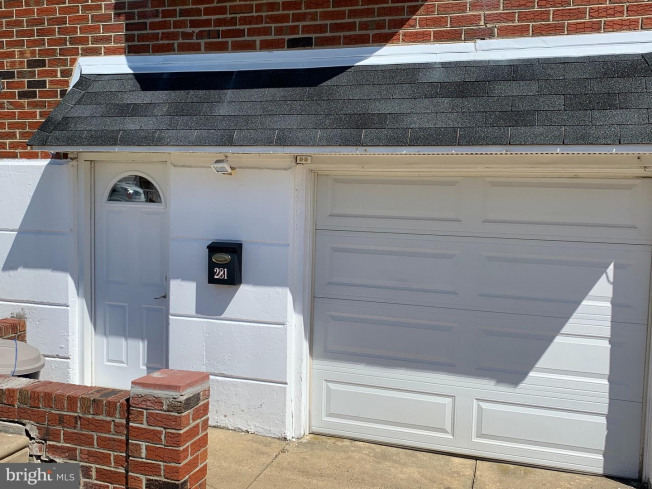 Welcome to this beautiful, well maintained 3 bedroom / 4 bathroom gem located in the desirable Somerton section of Philadelphia. 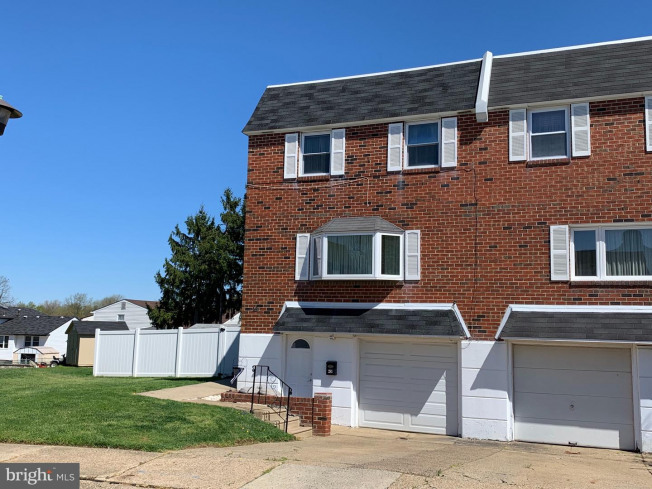 This home is nestled on a private cul-de-sac with off street parking as well as plenty of additional street parking for friends and family. 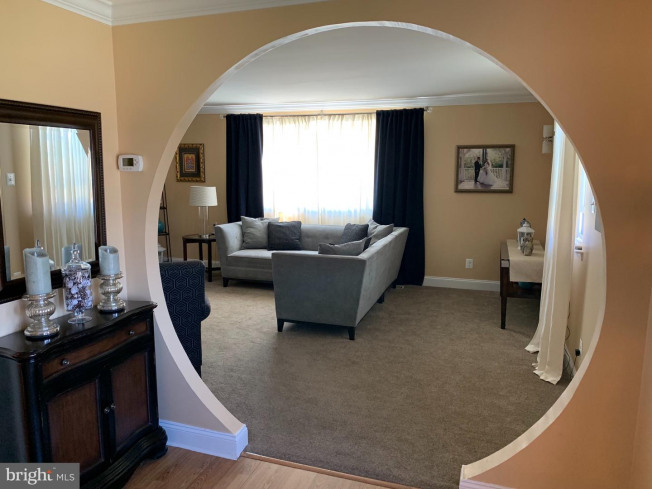 Walk into your home and notice beautiful hardware in the foyer as well as a custom rounded archway into the living room. 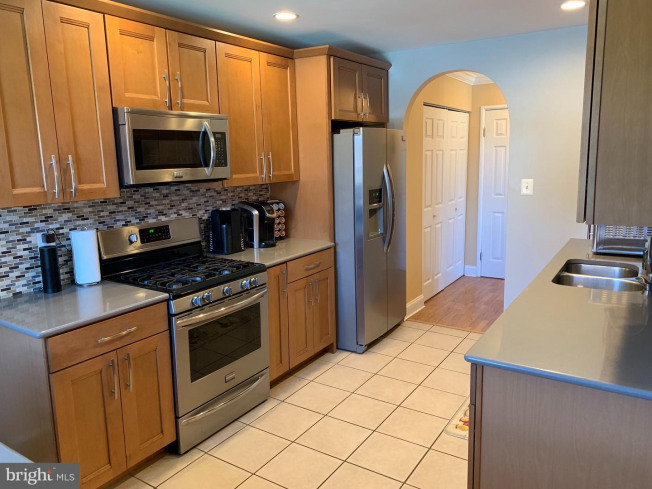 Imagine the dinners you can create in your remodeled eat-in kitchen featuring matching stainless steel appliances. 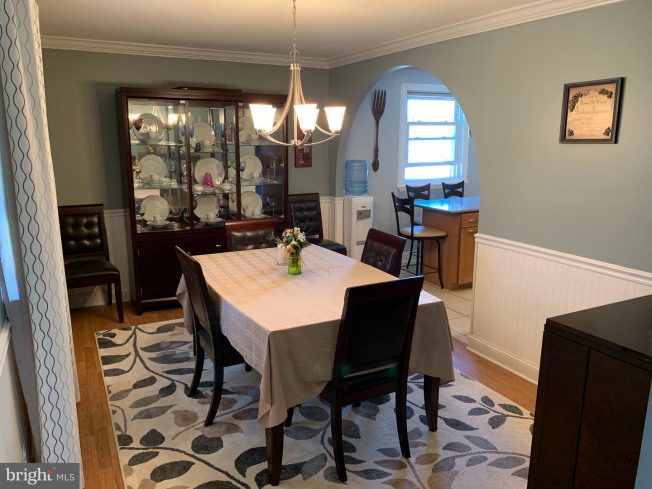 Move the party into the dining room to create lasting holiday memories. 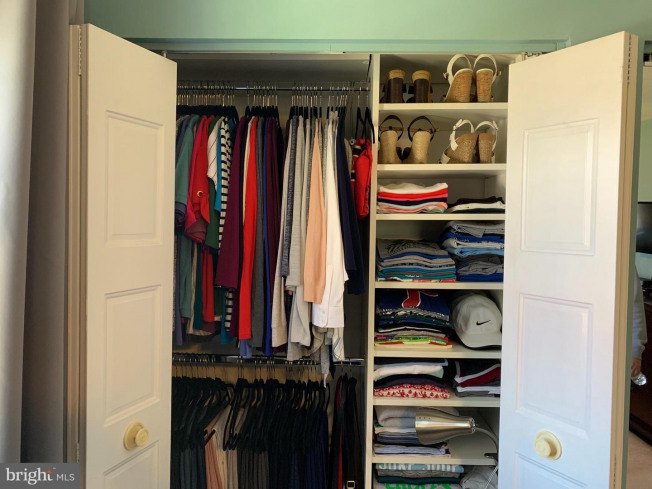 Be sure to check out the storage as most closets have been professionally fitted with custom closet organizers. 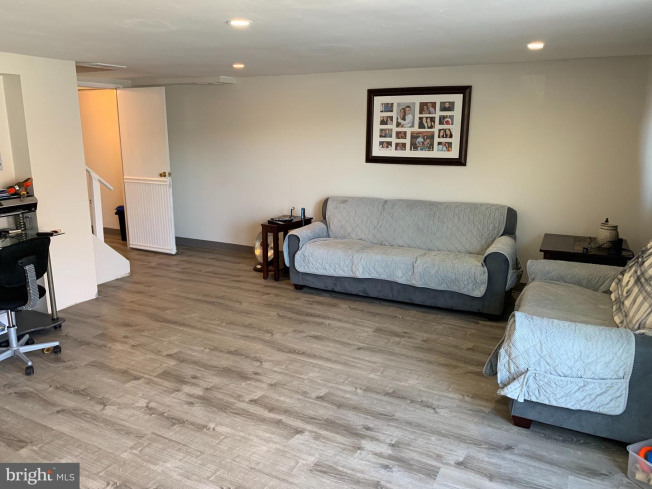 Head to the finished basement for more space to relax in. 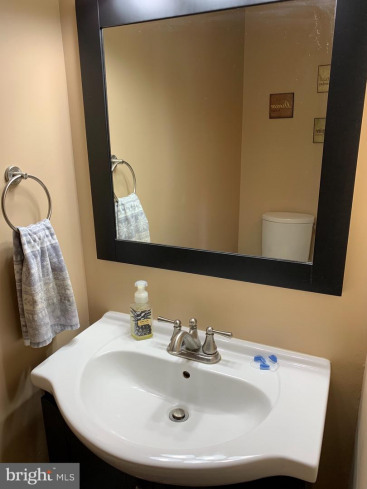 You are not done yet. 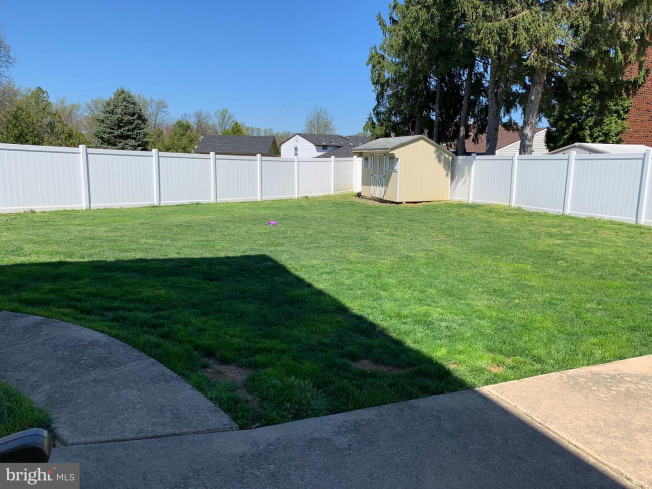 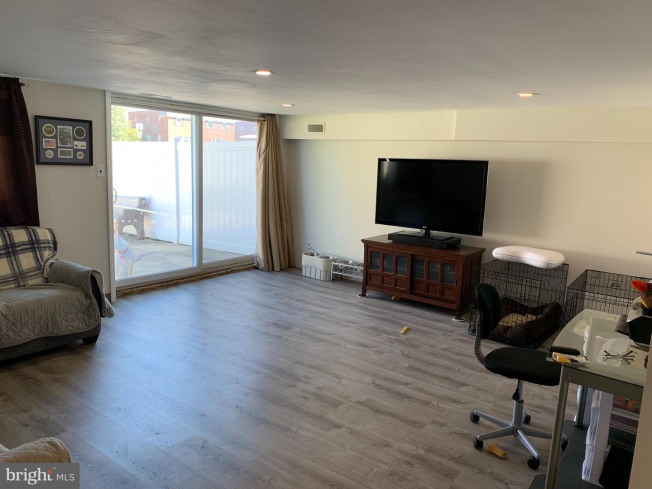 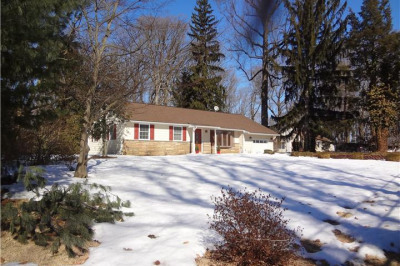 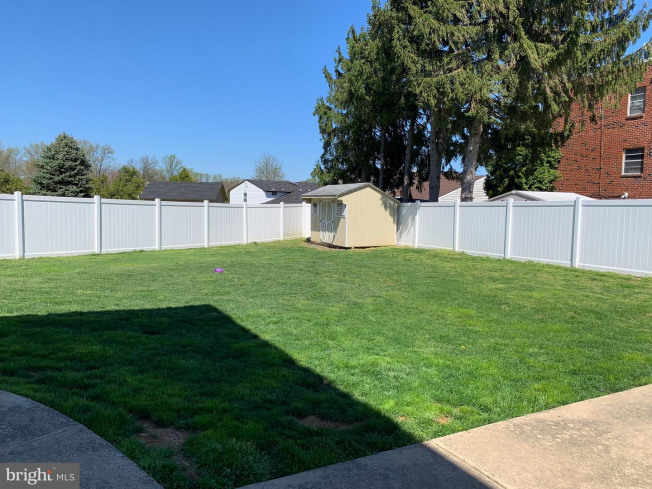 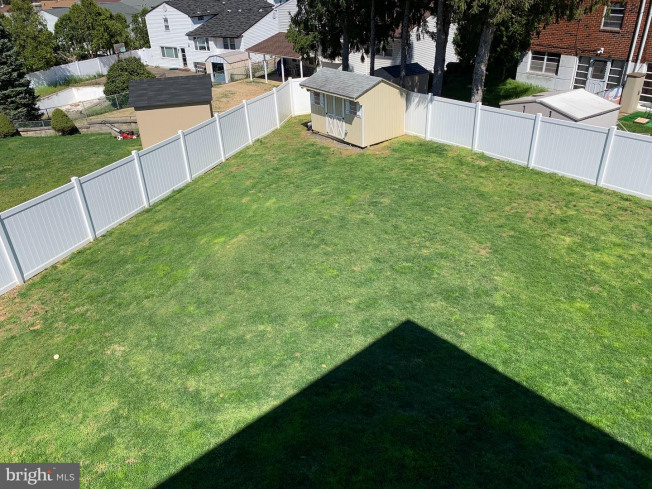 Walk out of your basement through sliding glass doors to entertain your guests in your beautiful backyard featuring a nice-sized concrete patio and vinyl fencing for your privacy. 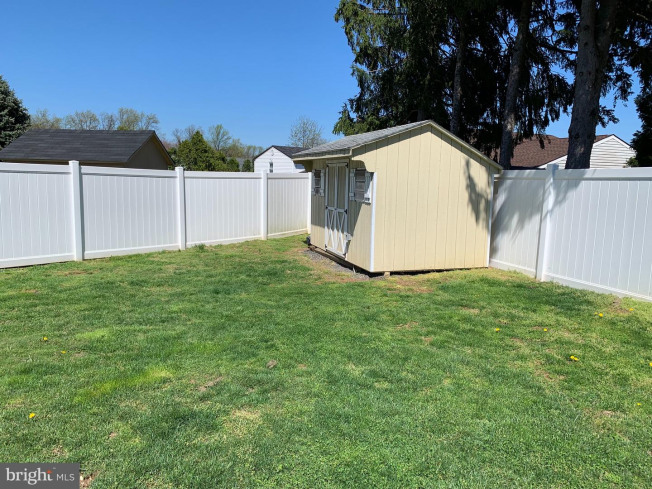 The yard also boasts a custom shed with electric to store your outdoor accessories and equipment. 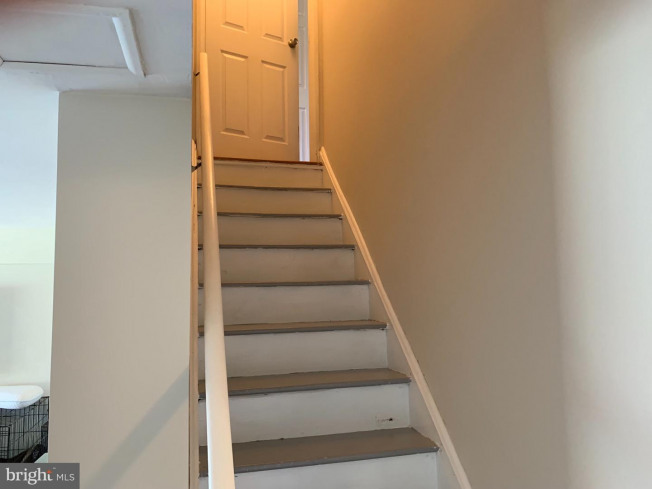 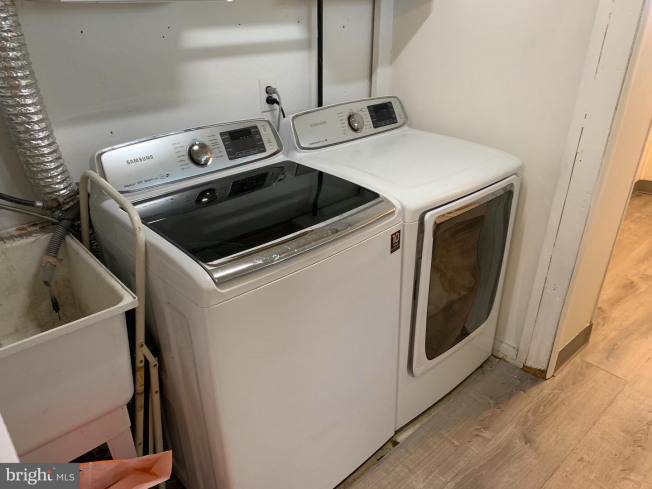 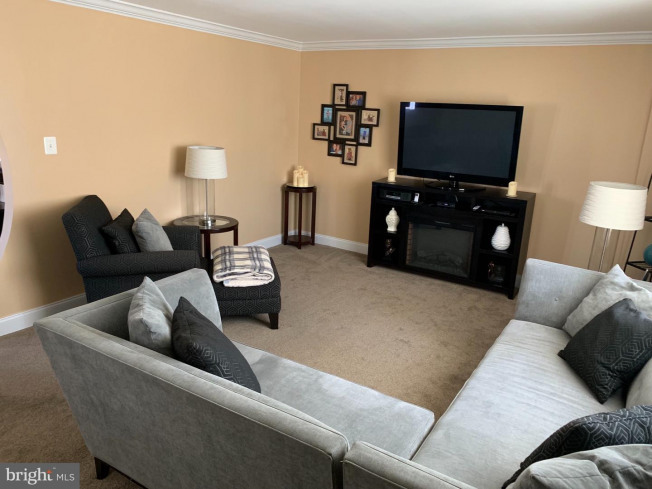 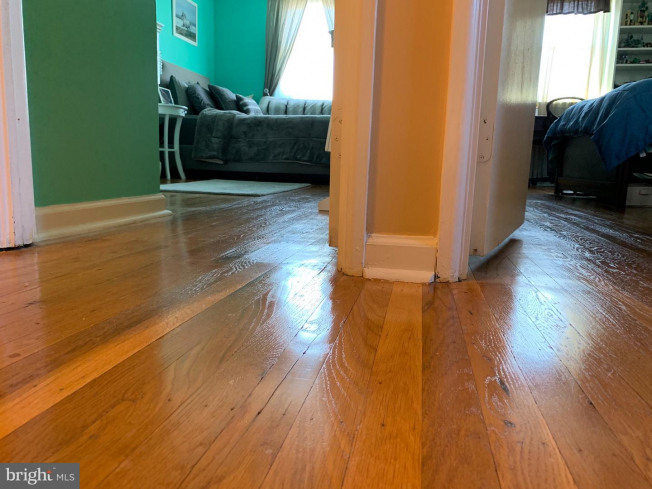  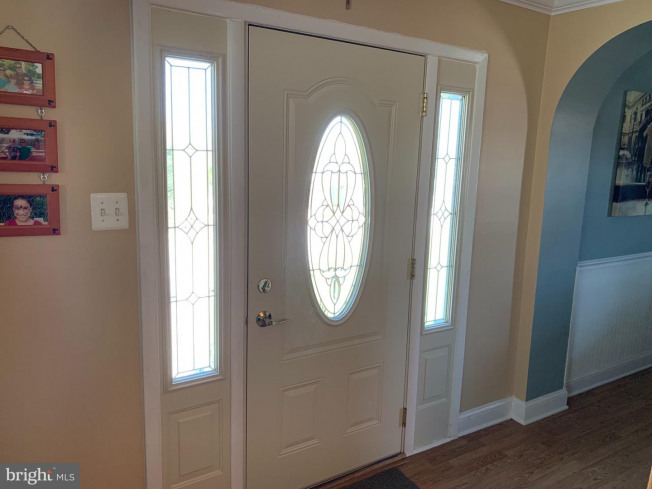 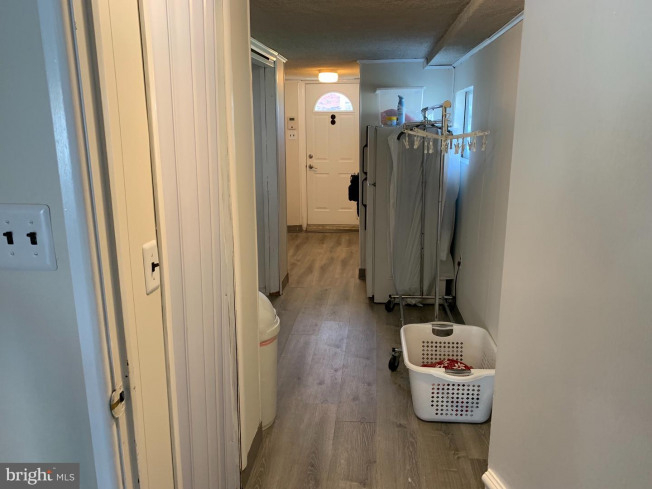 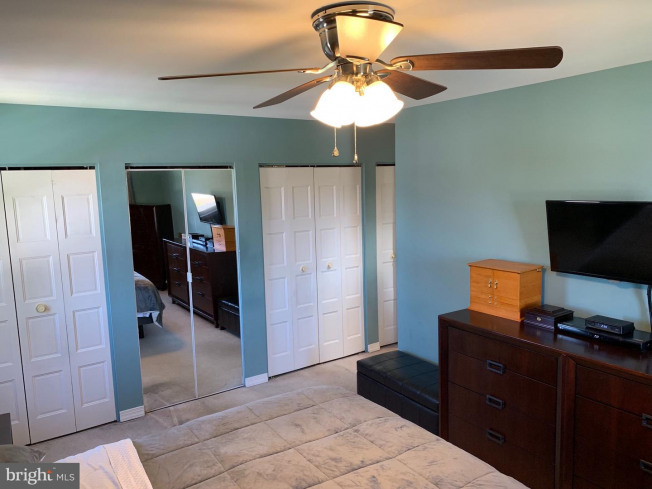 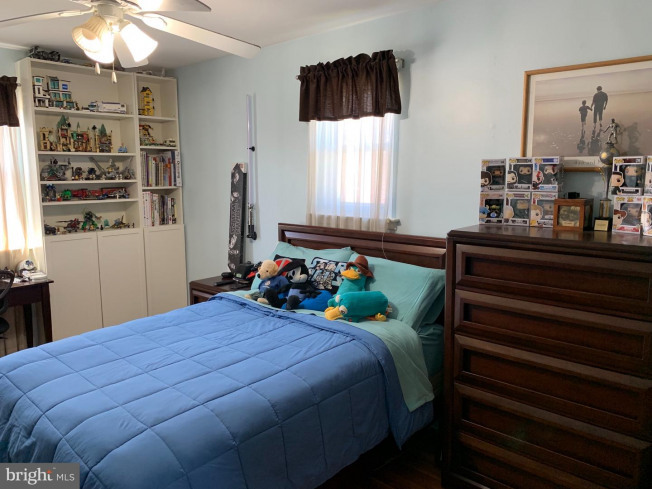 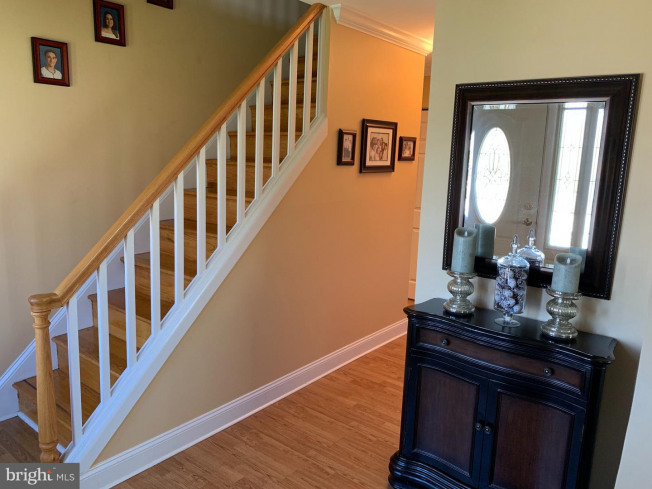 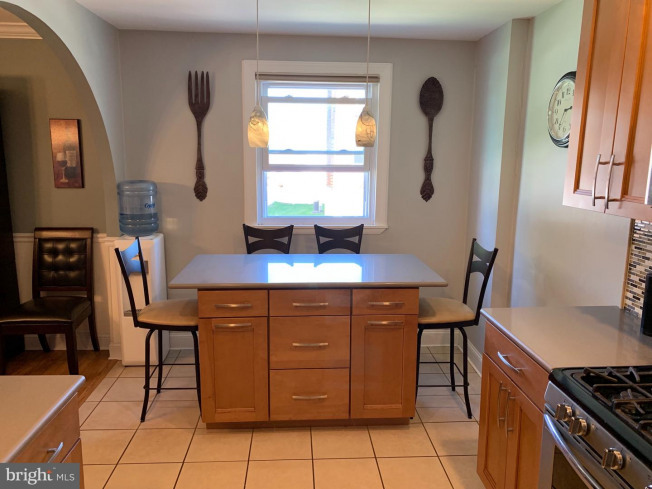 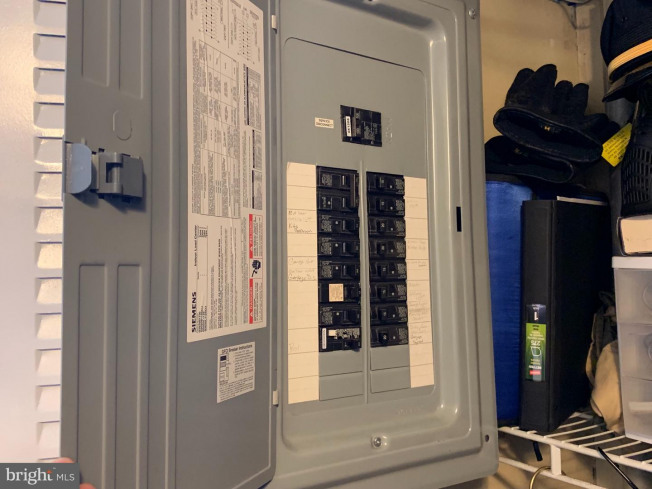 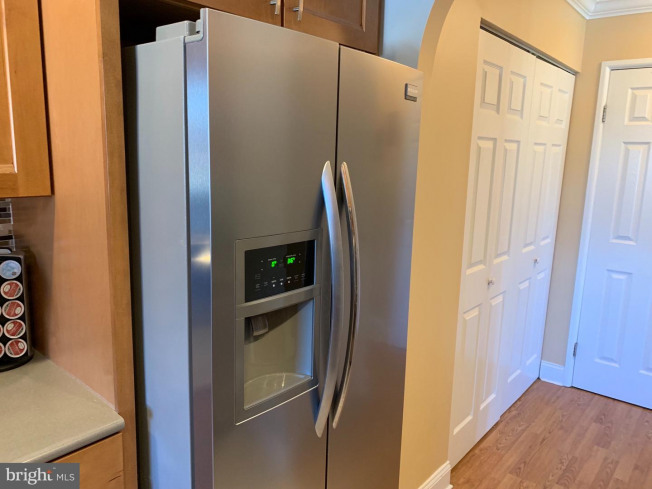 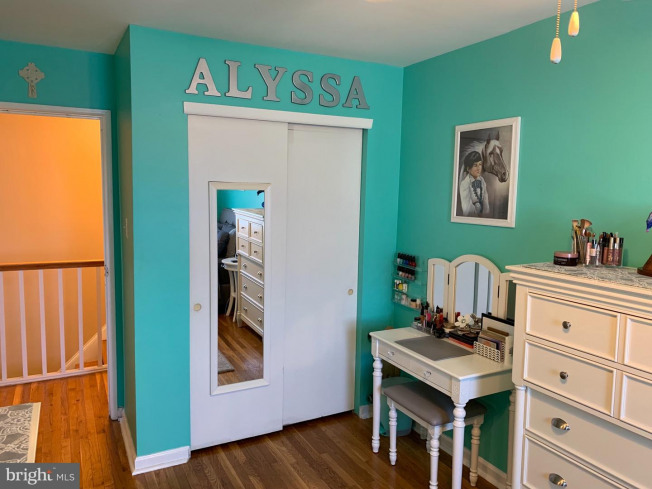 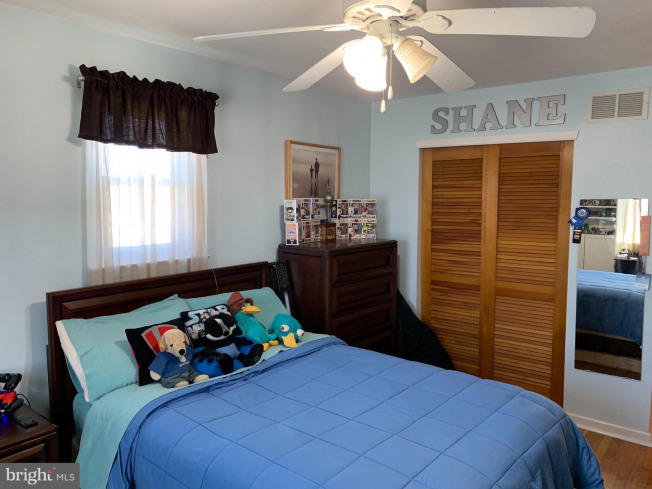 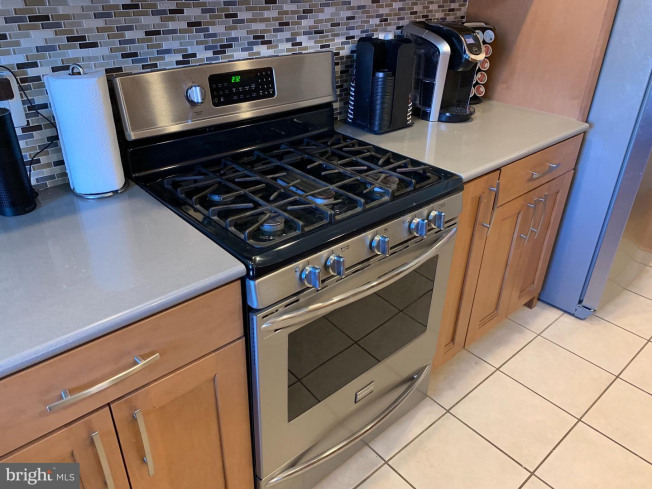 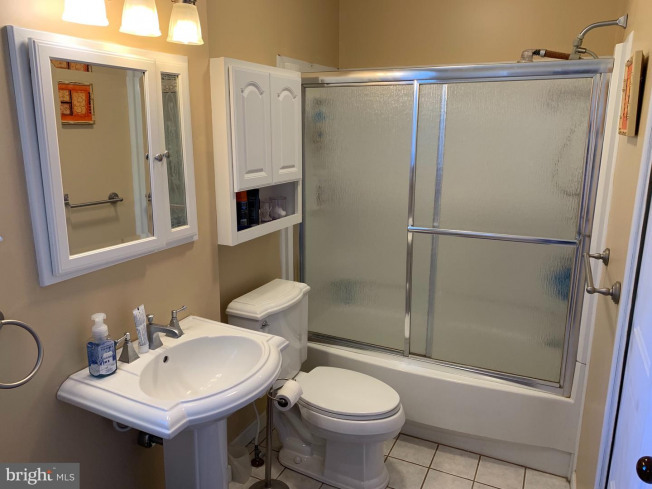 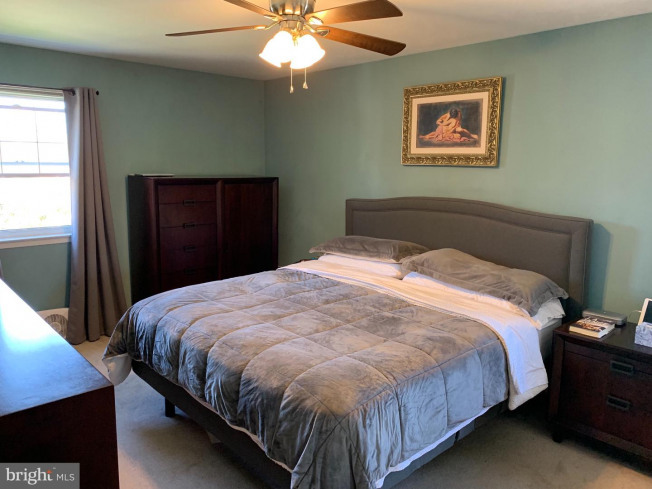 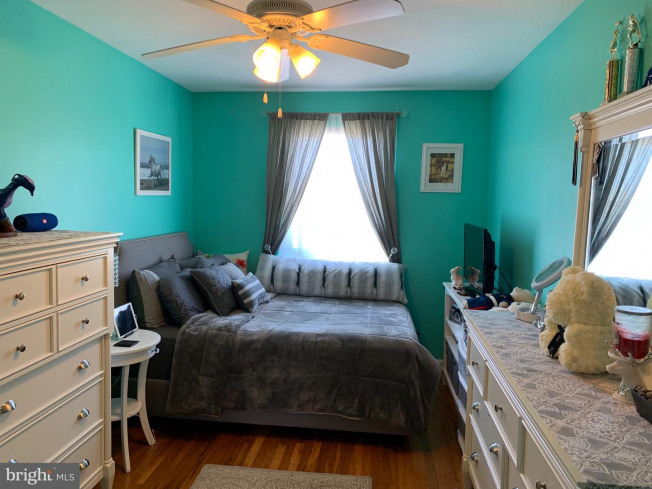 The house has this and so much more including: upgraded windows and doors with a manufacturer lifetime guarantee, upgraded 100 amp service, newer hot water heater and newer HVAC system. 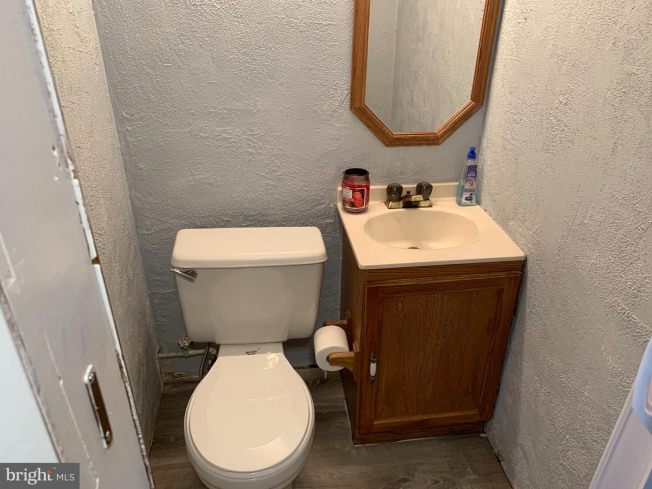 Blink and you might miss something. 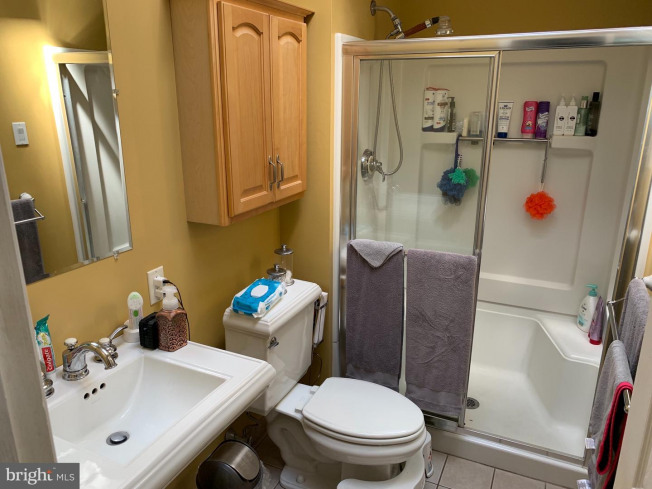 Schedule your showing today to see for yourself.